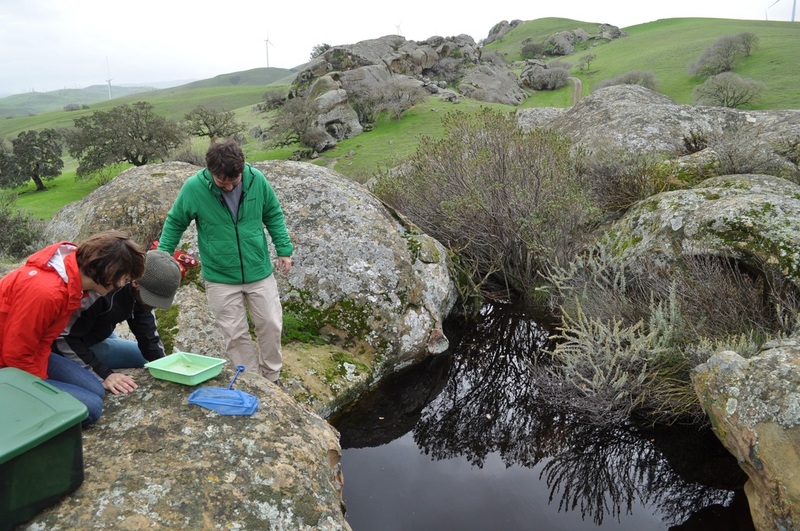 ﻿I enjoy mentoring undergradaute and graduate students on research projects, but only those conducted in vernal pools and rock pools. 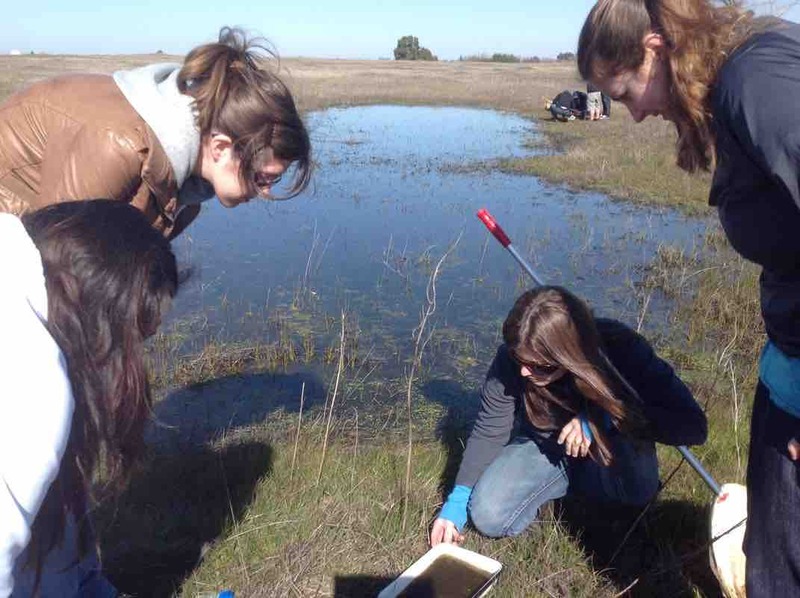 Topics can cover population, community, ecosystem, and conservation ecology. 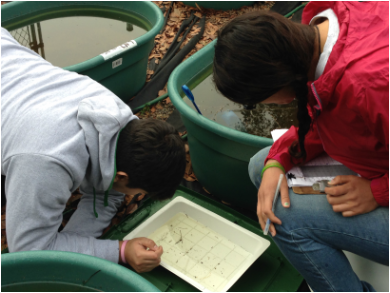 Projects are conducted in the field, mesocosms, microcosms, and using data mining approaches.